freckles & chipped nails: Bumble and Bumble Surf Spray! 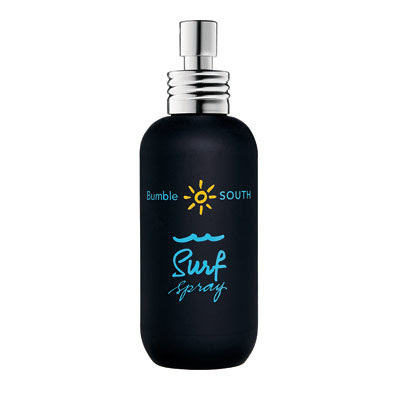 I just joined a co-buy for bumble and bumble surf spray! I've been wanting to try this for ages but couldn't really justify the price.. until BuyaPowa! I have heard some negative things about BuyaPowa but everything I have received from them has been really high quality and I'm pleased with it all.. I'm hoping it will make my hair as beachy and effortless as these beauties.. This kind of hair is perfect for summer! I use Lee Stafford sea salt spray it's so good! Once you have used this one you should post a pic? would love to see if its any good. Nope, I have been after hair like that for years! Have you tried the spray yet? What did you think of it? I have tried it a few times and i'll be doing a full review soon :) I'm liking it so far!